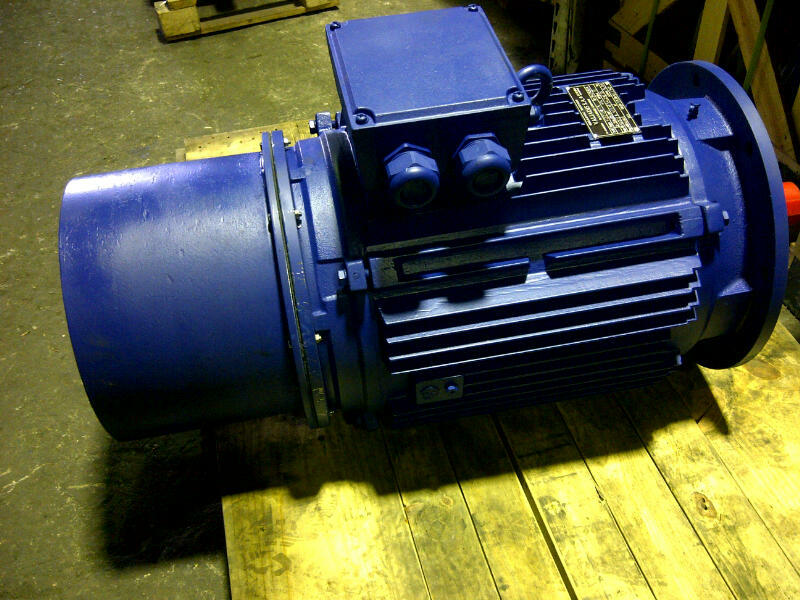 Our series for IP65 brake motors meets great success in shipping applications. 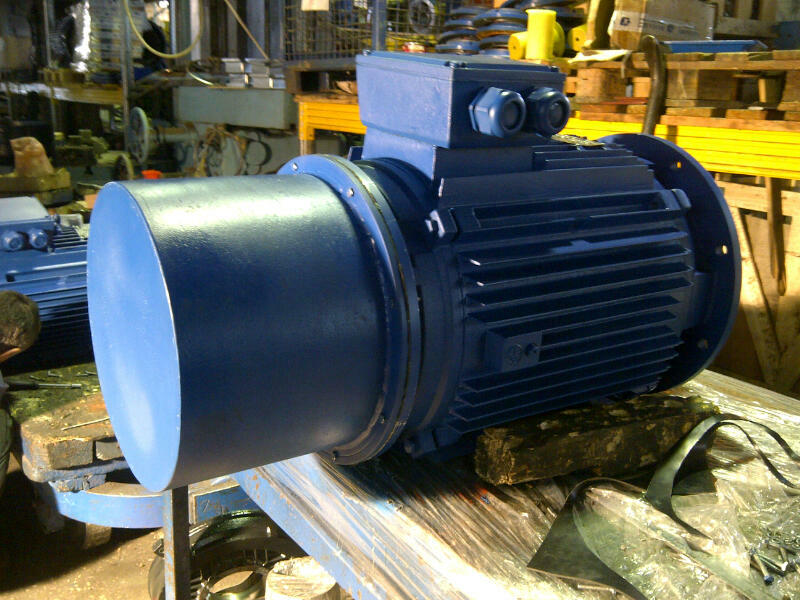 On November 2012, we delivered 90kW/4p/B5 inverter duty motor equipped with brake K10 (1500Nm) and encoder input, which directly delivered on board on a vessel in USA port for windlass application. 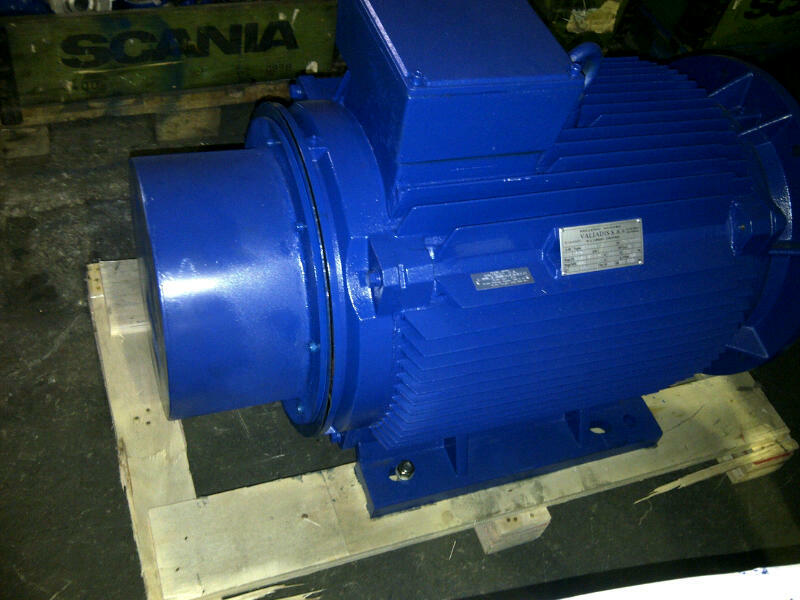 These motors are specially designed to meet high protection against water/humidity and are used in upper deck applications (cranes , winches, windlass). The brakes are always selected with high braking torque to ensure safety and long life of the complete product .